How is your June going? 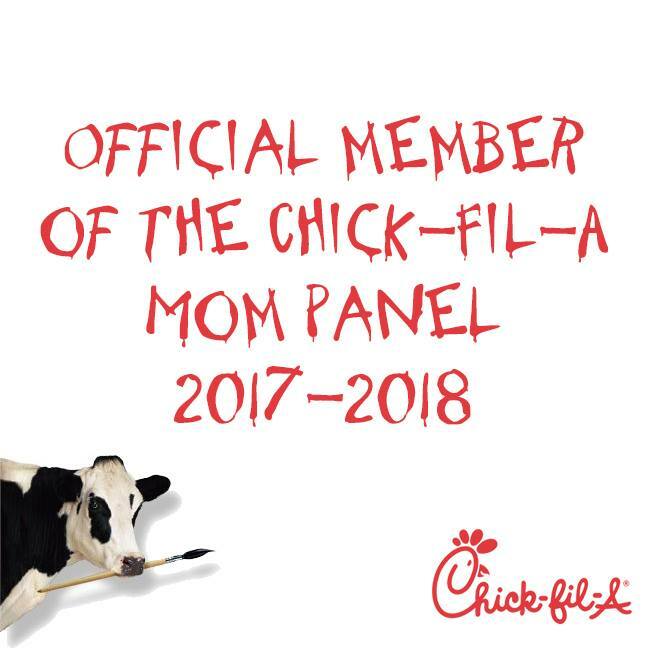 June is dad's month. Father's Day is around the corner. Have you gotten him anything yet? What do you get the papis in your life? Papis needs a little taking care of like the mamis do. Thanks to Cetaphil for sending the Mister samples to review. 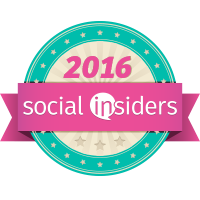 All opinions stated are based on personal experience. The new Cetaphil Men product line replenishes and preserves skin with clinically tested formulas that leave out harsh fragrances and irritating ingredients but leave men with healthy, hydrated skin that’s ready for the day or night. Removes dirt, sweat and excess oil without drying or irritating skin. Clinically proven to deep clean, this product helps protect and preserve skin’s natural moisture barrier. Made to clean and refresh skin on-the-go, the soothing, fragrance-free formula won’t dry out skin, and is durable enough to be used on stubble, beards and even hands. This lightweight, non-greasy lotion absorbs quickly, won’t clog pores and locks in moisture while protecting skin with broad spectrum SPF 15. The non-irritating, oil-free formula soothes sensitive skin even post-shave. A triple action antibacterial, deodorizing, and hydrating bar built for daily face and body use. Its non-irritating, soap-free formula tackles bacteria and odor while keeping skin hydrated and healthy. A unique, soap-free formula with 5 dry skin-fighting ingredients for optimal hydration on the face and body. This bar cleans while it moisturizes with a rich lather that rinses easily and won’t leave a residue. A lightweight, non-greasy lotion for all skin types that hydrates to restore moisture and protects skin from moisture loss. Formulated with Macadamia Nut Oil and Vitamin E, it absorbs quickly and is clinically proven to provide 24-hour hydration. With clinically proven 24-hour hydration to heal dry skin, this powerful, non-greasy formula includes ERC5® moisture lock technology and a total of 9 moisturizers including Vitamins E and B5 for healthy, renewed skin. My husband likes to borrow some of my products but does not like to smell like flowers. I mean, what guy wants that? He was very excited to try this line. He likes that it is made for the needs of men. The antibacterial and clean bar are both soap-free which is great. It is great that it is a whole line of products that help from cleaning, moisturizing, and hydrating. Men need to take care of their skin as well. 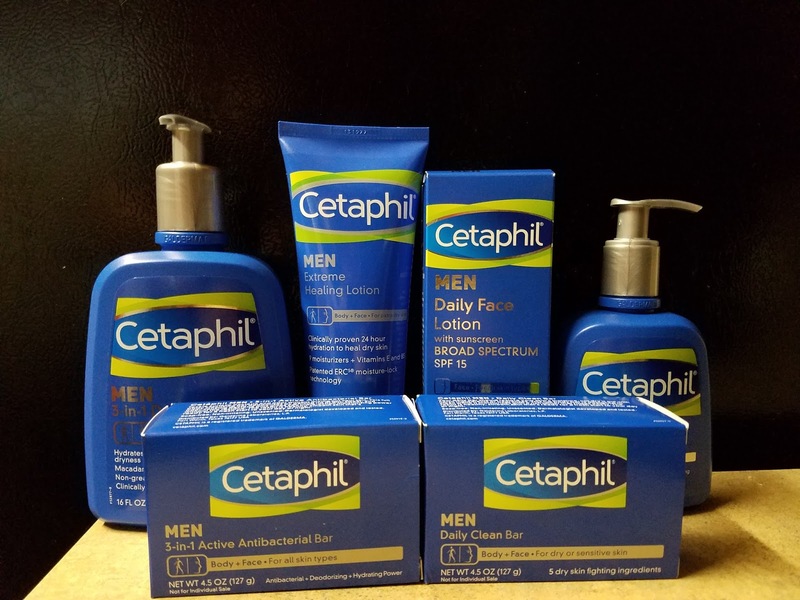 Cetaphil Men is here to help men on the daily with this daily routine product line. The Cetaphil® Men line is now available online and at select retailers nationwide including Walgreens, Target, and HEB. 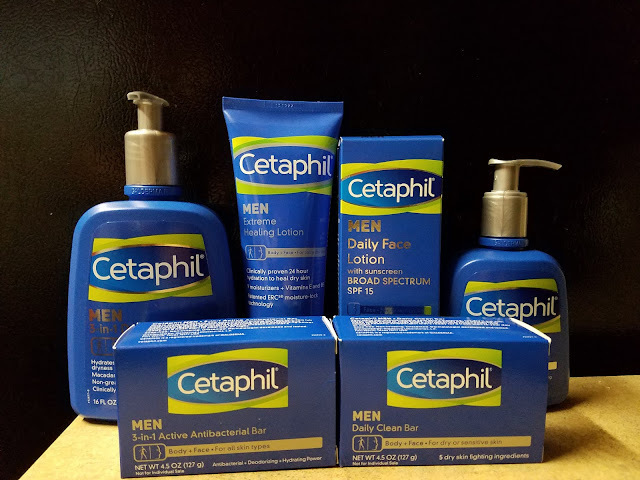 For more information about Cetaphil Men, visit www.CetaphilMen.com. Que chevere que Cetaphil haya sacado estos productos para los caballeros. La piel de ellos sufre mucho con irritacion a causa del rose de la cuchilla por las afeitadas.